Navigating the complex matrix of ever-shifting regulations. Advis is at the industry forefront, working across a broad spectrum of healthcare concerns, helping clients remain compliant within today’s regulatory environment. At Advis, we have broad experience with regulatory matters, ranging from provider Conditions of Participation and provider-based regulations to complex Medicare and Medicaid reimbursement issues. Knowledgeable about the regulatory environment in all 50 states, our team of professionals constantly review and consult on state licensure laws, CLIA requirements, DEA registration matters and other licensure, registration and certification matters before today’s healthcare providers. Advis serves the needs of a diverse set of clients to help them stay abreast of new and ever-changing industry developments. 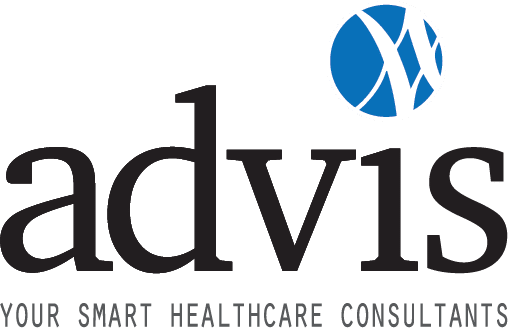 From small physician clinics to entire health systems which include long term acute care hospitals (LTACHs), Advis providers valuable counsel on the various regulations affecting their businesses. We have extensive experience with other, more specialized provider types, including inpatient rehabilitation facilities (IRFs), skilled nursing facilities (SNFs), Free-standing Emergency Departments and ambulatory surgery centers (ASCs). We provide providers advice on the unique regulatory structures relevant to these providers. We’ve assisted numerous clients in structuring their organizations to ensure compliance with other key regulatory schemes as well, including the Stark Self-referral Law, the Anti-kickback Statute, HIPAA, EMTALA, and tax-exempt status.